Still so many tributes to you on Facebook and otherwise. 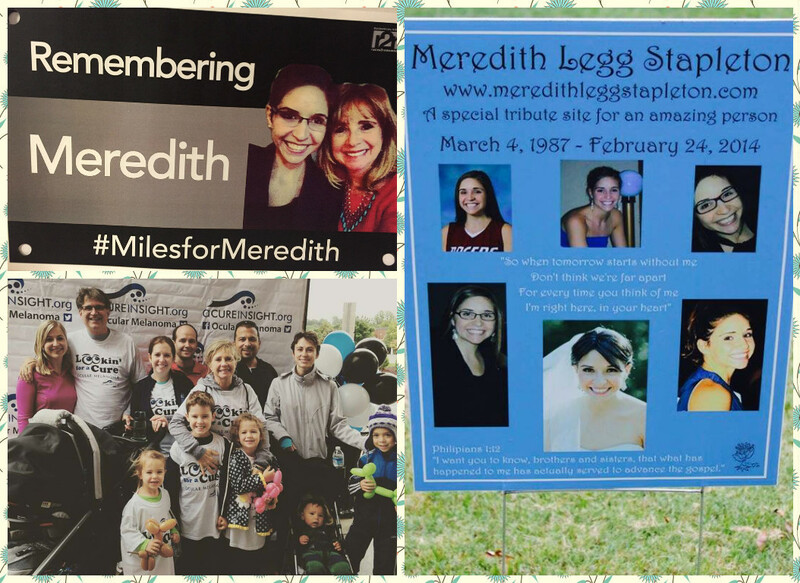 Memorial walks and runs in support of great causes and in memory of one so special. Always in our hearts and thoughts. Never forgotten.